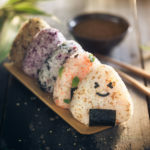 So far in this series helping plant-based travelers navigate their way around Japan, we’ve looked at vegan-friendly restaurants in Okinawa, Fukuoka and Hiroshima City. This time it’s Kobe’s turn — and I’ve got three amazing restaurants lined up that all vegetarian and/or vegan visitors to this lively city simply have to check out. Thallo is a peaceful and welcoming café a short walk from the center of town. 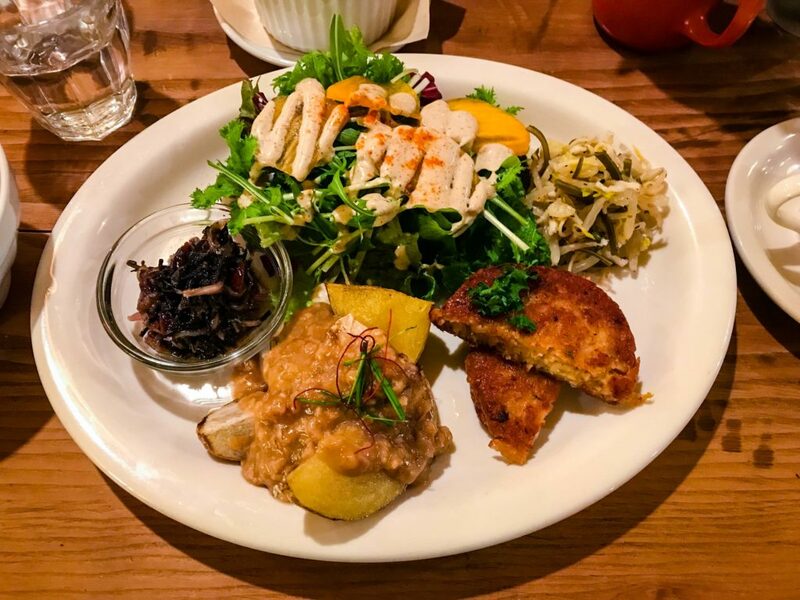 At the time of writing, it appears to be the only 100 percent vegan café in Kobe. As well as not using any animal products, Thallo is gluten-free and uses no chemical additives in its food. The restaurant also specifies that they never use microwaves to prepare their food. The comfortable seating and friendly staff will make you feel at home here instantly. 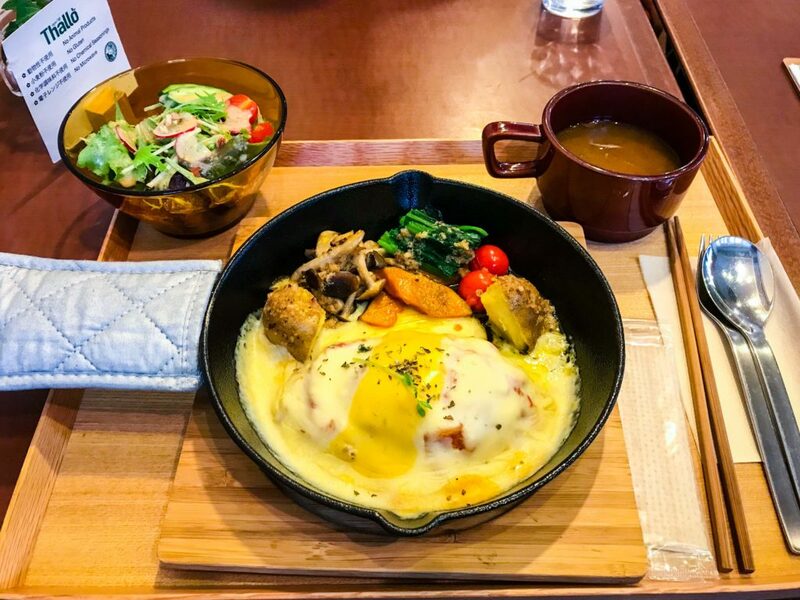 They offer a delicious range of lunch plates, including doria (pilaf topped with bechamel or other “cheese”-based sauce, then oven baked), quiche and omuraisu (omelette with a filling of seasoned fried rice), all served with a couple of side dishes. Everything is beautifully presented and it’s clear that the chefs put a lot of thought into their meals. As well as not using any animal products, Thallo is gluten-free and uses no chemical additives in its food. I went for the doria (pictured) and it was piping hot, with a generous amount of sauce and a selection of vegetables. Vegan cheese can often be a bit hit-and-miss, particularly when melted, but Thallo managed to get the taste and texture absolutely spot-on. Thallo has a great selection of hot and cold drinks to choose from, including a soy hojicha (roasted green tea) latté — it’s the first place I’ve seen that offers a vegan version of this — as well as alcoholic drinks. For dessert, check out the display counter by the door to see what cakes they have available on the day you visit. The slices may not be as generous as restaurants in the U.S. or Europe, but they’re all homemade and taste great. Opening hours: Noon-5:30 p.m. (L.O. 5 p.m.). Closed Wednesdays. Easily recognizable by its blue exterior, Yidaki Café is located on the second floor of a building near the city center. The interior is bright and spacious, making it a great place to go with a larger group of friends. The food is mostly vegan, but a few dishes may contain honey or dairy products — the English on the menu is a bit limited, so ask your server if you’re unsure. … the ‘special dinner plate’ came with soup, rice, salad and a wheat gluten cutlet topped with beautifully seasoned fried lotus root. There are only a few options available — usually a special plate, a sandwich set and a pasta dish — but they change fairly frequently so you don’t have to worry about getting bored. Plus, the prices are reasonable, particularly if you order a set that includes a drink and dessert. On my visit, I went for the “special dinner plate” (pictured above) that came with soup, rice, salad and a wheat gluten cutlet topped with beautifully seasoned fried lotus root. Yidaki also has a range of alcoholic and non-alcoholic drinks to choose from, as well as a small rotating selection of scrumptious desserts such as french toast, walnut tart and cheesecake. Opening hours: 11 a.m.-9 p.m. (L.O. 8:30 p.m.). Closed Thursdays. 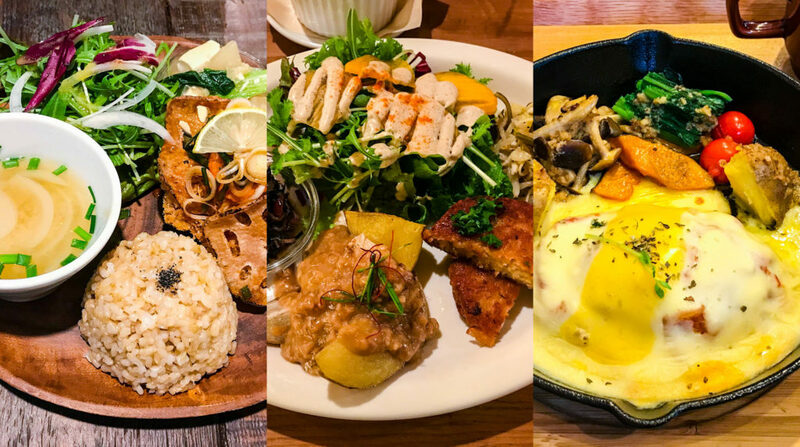 Modernark is a cozy but spacious restaurant with an extensive menu — printed in both English and Japanese — that has its vegan options clearly labeled. The atmosphere is friendly and cozy, with bookshelves containing an eclectic mix of books (in both English and Japanese) that you can bring back to your table if you want some reading material with your meal. There’s also an outdoor deck where you can sit if the weather’s nice (although be aware that smoking is allowed in this area). They used to have a rescue cat on the premises — he unfortunately passed away in 2017 but they have a whole section of the wall covered in customers’ photographs of him. The restaurant has a great selection of food to choose from, including curry, wraps, burritos and salad. The veggie platter in particular is an excellent choice, as you get to try lots of different side dishes with it. These vary with the season, but on our visit the extras included a soy patty, marinated hijiki (strips of dark, edible seaweed) and potato wedges covered in a delicious miso-based sauce, as well as soup, salad with a sesame dressing and rice. All the meals are reasonably priced, and the portion sizes are generous. 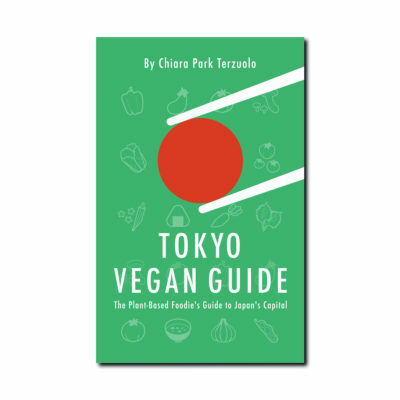 … an extensive menu — in both English and Japanese — that has its vegan options clearly labeled. Make sure you save room for dessert, as they have a fantastic range of cakes, cookies and parfaits available. Again, these are not all vegan (sadly there were no vegan parfaits available when we were there) but the menu is clearly labeled. We opted for the coconut tiramisu and the chocolate cake. Both were rich and moist, although the tiramisu had more of a banana than a coffee or brandy flavor, so the name is slightly misleading. There’s also a massive list of drinks on offer, including some more unusual options such as yuzu (Japanese citrus) tea, elderflower soda and brown rice amazake (a sweet drink made from fermented rice). By the counter you’ll find a small shop section where you can buy packaged food and cooking ingredients, such as fair trade chocolate bars (around ¥300-400), vegan milks and dried fruit. There’s also a selection of baked goods to take away, including vegan muffins and scones for ¥200-300 and bread from a local bakery. 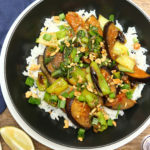 If you’re interested to try out some other veg-friendly dining spots in this southern city, here are a few that were on our list but we haven’t made it to — yet! Hinabi. A healthy and traditional veggie cafe (map). Kanauta Bakery. A small vegan bakery selling items to take out (map). 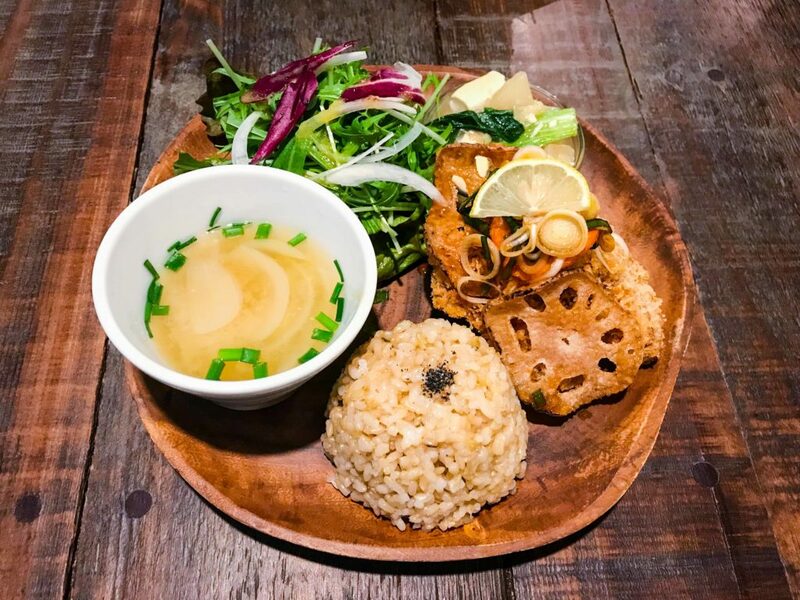 For more vegan locations in this series, you can try spots in Okinawa, Fukuoka, Hiroshima, Kamakura, Kyoto and Sapporo! 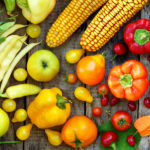 Have a great time exploring Kobe’s veggie scene! 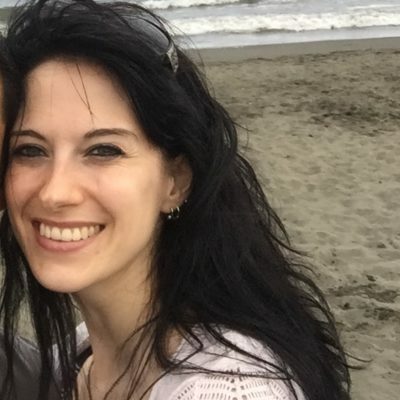 Is there anywhere else you’d recommend for vegans to visit in Kobe? Did we miss something? Let us know in the comments!